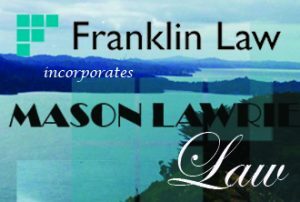 Franklin Law is pleased to announce its recent acquisition of Waiuku law firm Mason Lawrie Law, providing Waiuku clients and contacts better access to quality legal services. 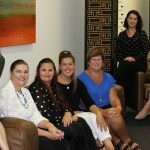 Full service law firm Franklin Law, which until now was based solely in Pukekohe, has acquired Waiuku Law firm Mason Lawrie Law, so improving access to high quality legal advice and services in the wider Waiuku region. 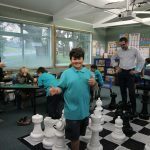 From Friday 17 November, when Franklin Law will officially take over in Waiuku, Franklin Law will operate at both its Pukekohe 1 Wesley St offices and the former Mason Lawrie Law offices in Queen Street Waiuku. 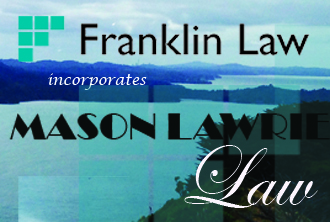 Franklin Law partner, Glen Low says Franklin Law partners are very pleased to be taking on the running of the former Mason Lawrie Law, supporting Mason Lawrie clients in the interim change over period and extending Franklin Law’s reach and provision of high quality legal services into Waiuku.